The MOSE (Experimental Electromechanical Module) is an infrastructural work intended to protect the city of Venice and the Venetian Lagoon from flooding. 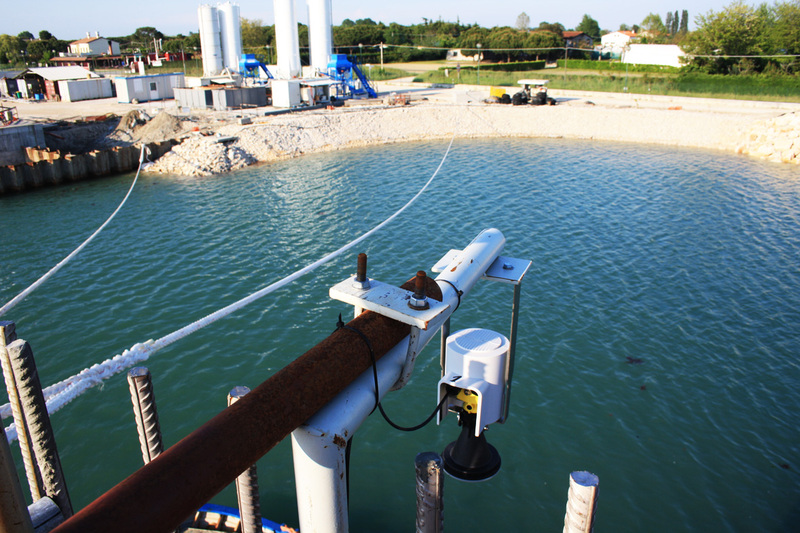 The project, consisting of 78 mobile gates, with the total length of 1,6 km and weight of 300 tons, installed at the Lido, Malamocco and Chioggia inlets, will isolate the Venetian Lagoon from the Adriatic sea during tides more than 110cm high. 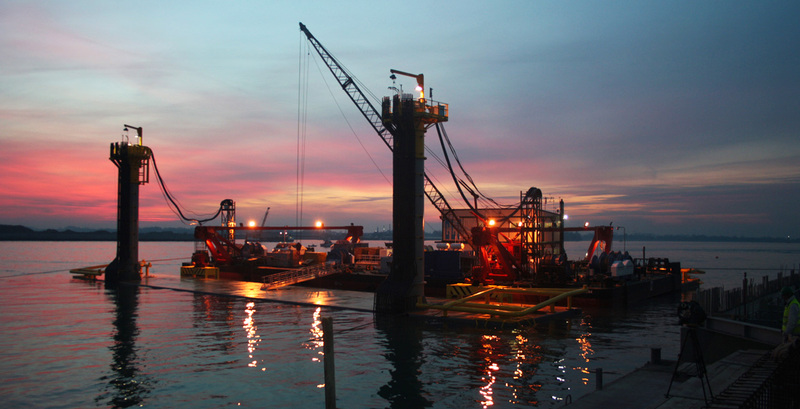 Since 2007 Novacavi has a running role in the realization of this specialized project supplying high performance custom cables for activities of this hydraulic engineering work without precedent in the world.